(U6/SVR) (Ekaterinburg) 1993 - Current. Photos. Framable Color Prints and Posters. Digital Sharp Images. Aviation Gifts. Slide Shows. 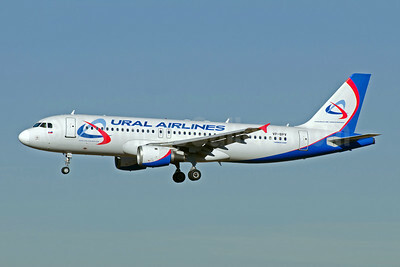 Ural Airlines Airbus A320-211 VP-VP-BPV (msn 203) MUC (Felix Gottwald). Image: 907412. 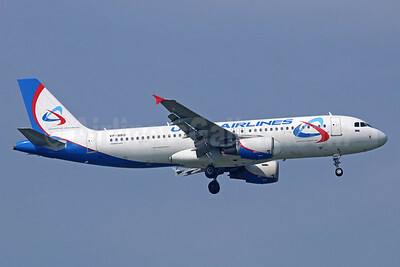 Ural Airlines Airbus A320-214 VP-BBQ (msn 2278) BKK (Michael B. Ing). Image: 939720. 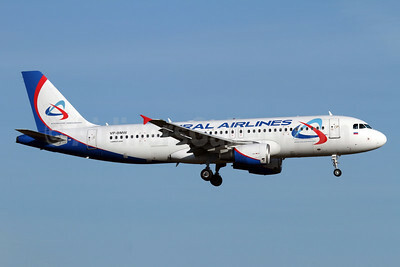 Ural Airlines Airbus A320-214 VP-BMW (msn 2166) ZRH (Andi Hiltl). Image: 930914. 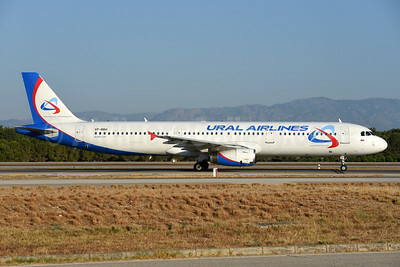 Ural Airlines Airbus A320-214 VP-BQW (msn 2947) FCO (Marco Finelli). Image: 937175. 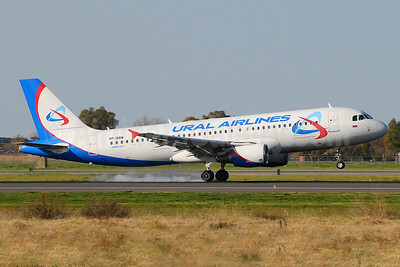 Ural Airlines Airbus A320-214 VP-BQY (msn 140) DME (Wim Callaert). Image: 937176. 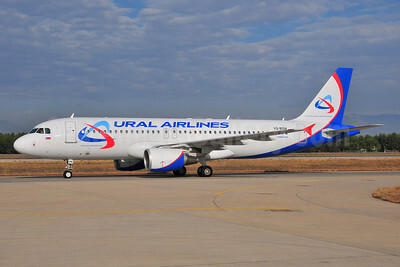 Ural Airlines Airbus A320-214 VQ-BAG (msn 1063) DME (OSDU). Image: 907230. 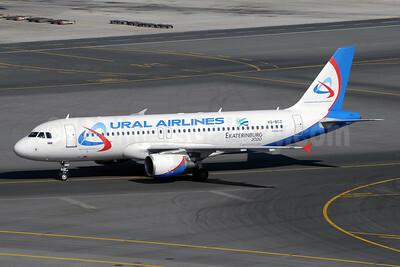 Ural Airlines Airbus A320-214 VQ-BCZ (msn 1777) (Ekaterinburg World Expo 2020 Candidate City) DXB (Paul Denton). Image: 911007. 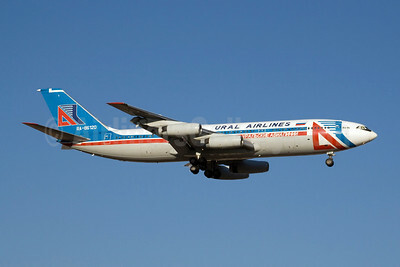 Ural Airlines Airbus A320-214 VQ-BDM (msn 2187) AYT (Ton Jochems). Image: 903741. 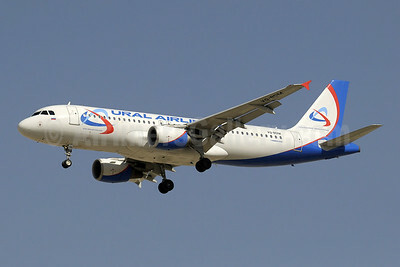 Ural Airlines Airbus A320-214 VQ-BDM (msn 2187) DXB (Paul Denton). Image: 909073. 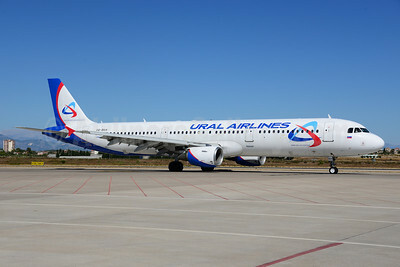 Ural Airlines Airbus A321-211 VQ-BCX (msn 1720) AYT (Ole Simon). Image: 903387. 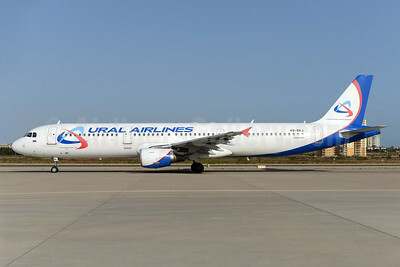 Ural Airlines Airbus A321-211 VQ-BDA (msn 1012) AYT (Ton Jochems). Image: 920820. 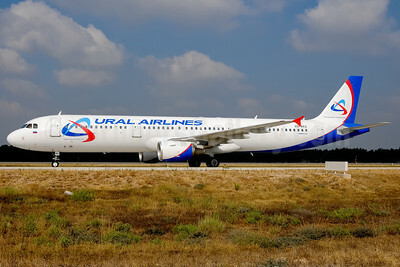 Ural Airlines Airbus A321-211 VQ-BKG (msn 991) AYT (Ton Jochems). Image: 907228. 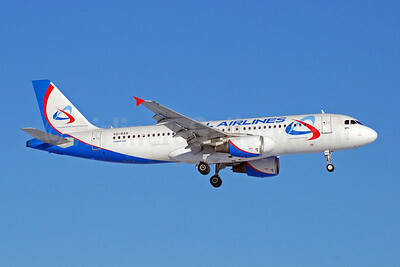 Ural Airlines Airbus A321-211 VQ-BKH (msn 841) AYT (Ton Jochems). Image: 920821. 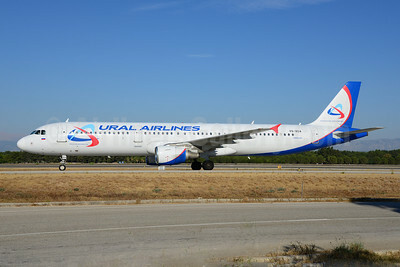 Ural Airlines Airbus A321-211 VQ-BKJ (msn 815) AYT (Paul Denton). Image: 909074. 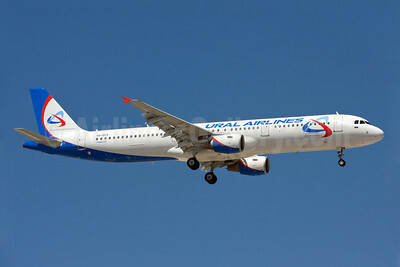 Ural Airlines Airbus A321-211 VQ-BKJ (msn 815) AYT (Ton Jochems). Image: 939721. 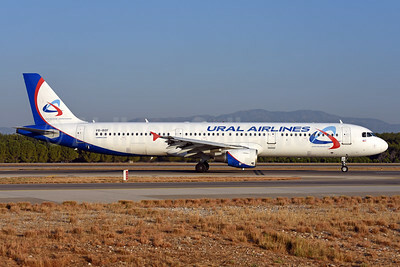 Ural Airlines Airbus A321-211 VQ-BKJ (msn 815) SNN (Malcolm Nason). Image: 906219. 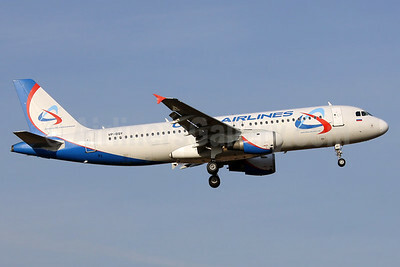 Ural Airlines Airbus A321-211 VQ-BOF (msn 775) AYT (Ton Jochems). Image: 939723. 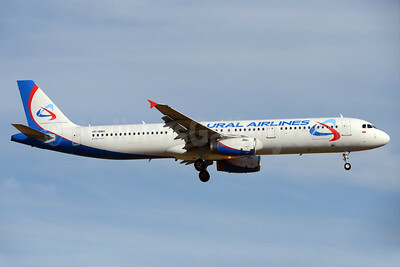 Ural Airlines Airbus A321-231 VP-BBH (msn 2862) AYT (Ton Jochems). Image: 939722. 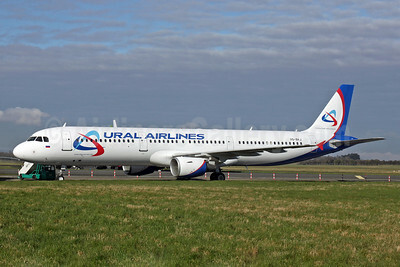 Ural Airlines Airbus A321-231 VP-BBH (msn 2862) PMI (Ton Jochems). Image: 937177. 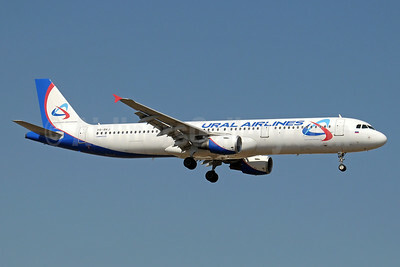 Ural Airlines Airbus A321-231 VQ-BOC (msn 1199) AYT (Ton Jochems). Image: 933287. Ural Airlines Ilyushin Il-86 RA-86120 (msn 51483209088) AYT (Rainer Bexten). Image: 907229. 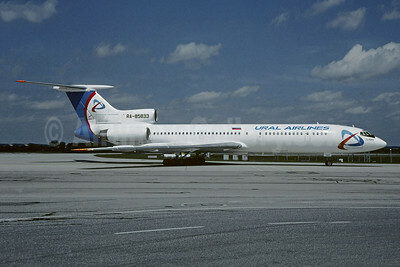 Ural Airlines Tupolev Tu-154B-2 RA-85374 (msn 79A374) SHJ (Christian Volpati Collection). Image: 945574. 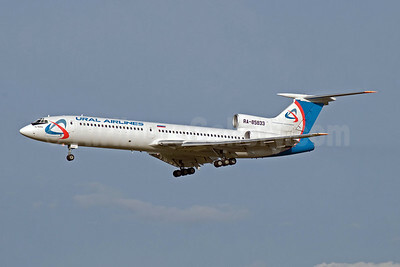 Ural Airlines Tupolev Tu-154M RA-85833 (msn 01A1020) DME (OSDU). Image: 907231. 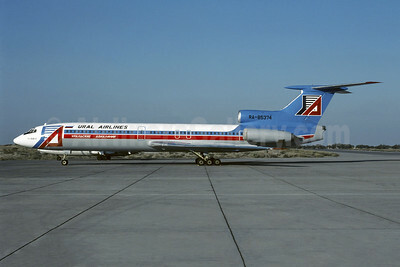 Ural Airlines Tupolev Tu-154M RA-85833 (msn 01A1020) MUC (Christian Volpati Collection). Image: 945573.